Research in the Vegetable Entomology Lab focuses on the ecology and management of arthropods that occur in vegetable production. We are interested in pollination, chemical ecology, biological control, habitat management, insect transmitted plant diseases and behavioral pest management. 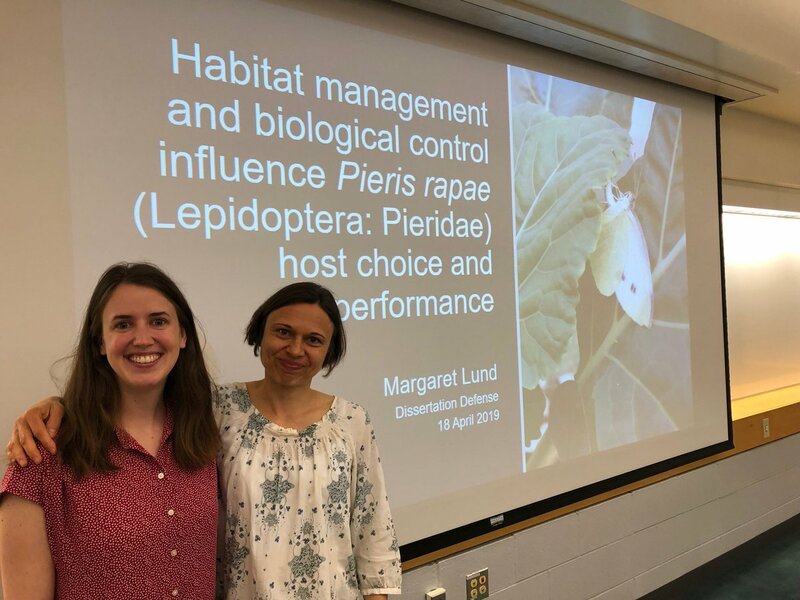 Congrats to @loganapp1 and @pstillson1 for receiving the @MSUEntomology Hutson Endowment Research Proposal Grant ($1,500 each) and @margielund for receiving the @MSUEntomology Outstanding Ph.D. Student Award! 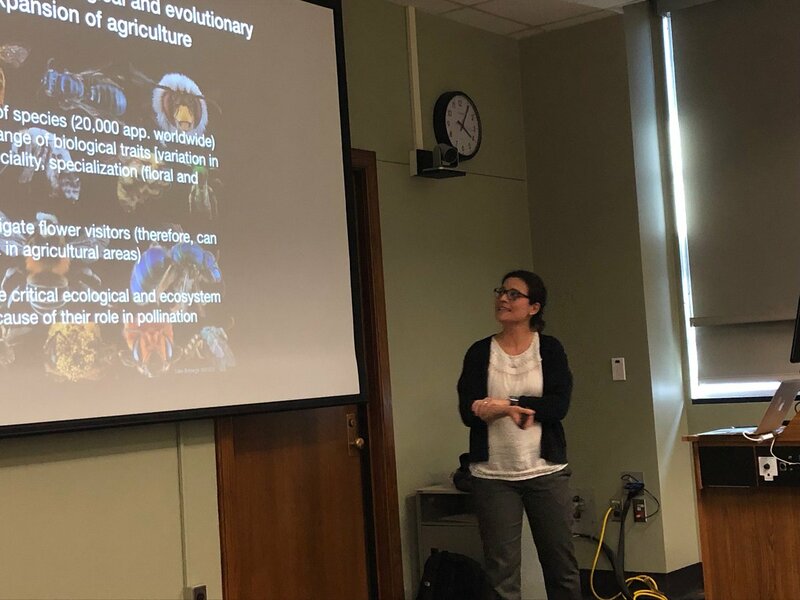 @margielund will also be recognized as a 2019 Bug House Fellow! As part of a USDA Organic Research and Extension Initiative funded grant on organic cucurbit (squash, melon, cucumber, gourds, etc.) management we are conducting a citizen science project to survey bees in cucurbit flowers. Our goal is to better understand cucurbit pollination, in particular we are interested in the role of squash bees and the impact of farm management practices on them. Find out how to join the lab!